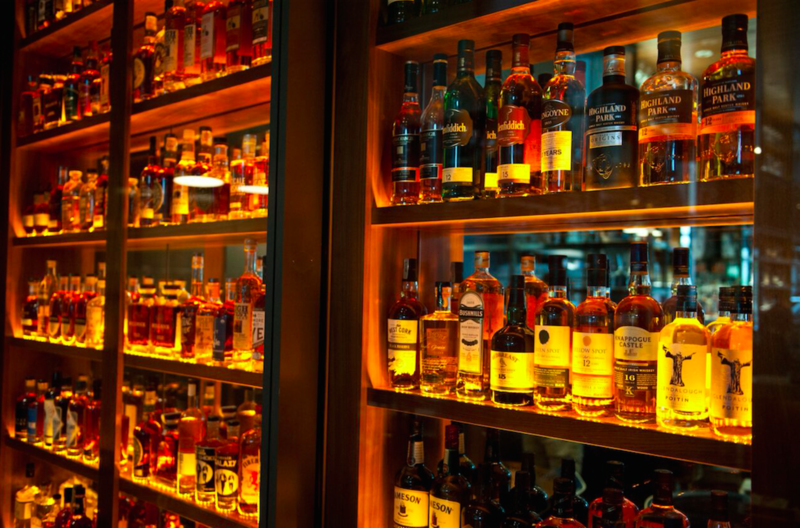 On Friday June 23, 2017 Max Restaurant Group hosted Max’s Lunch Club at Max Oyster Bar featuring an assortment of Wines from Austria. 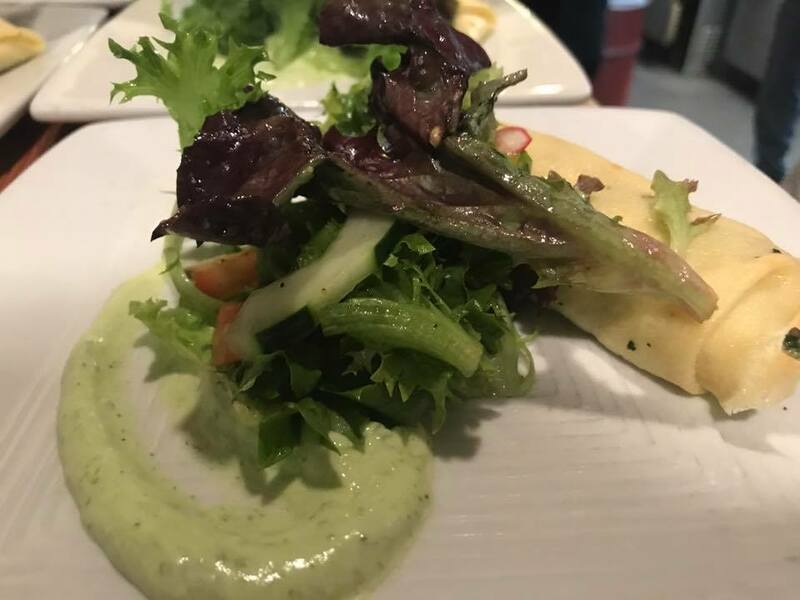 The first course featured Smoked Salmon Crepe made with creme cheese, baby greens, cucumber. 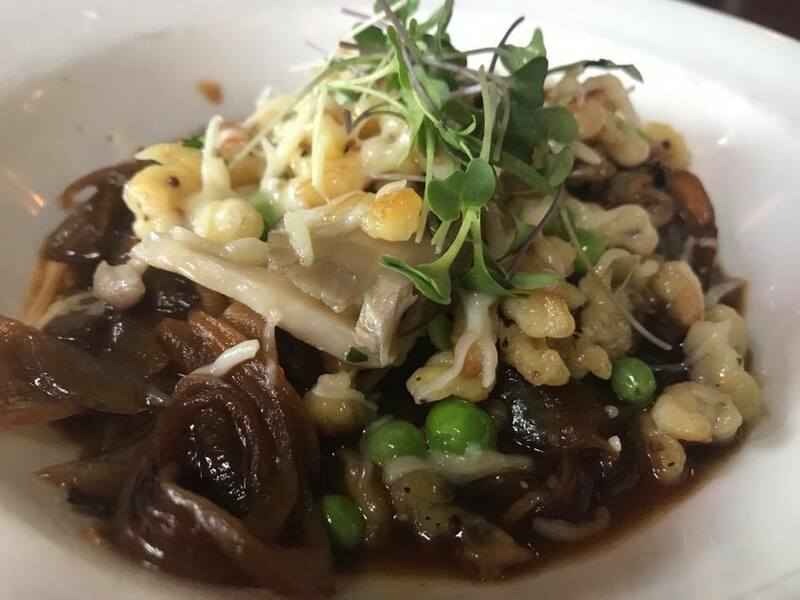 The second course featured Austrian Spaetzle made with gruyere cheese, mushrooms, fresh peas and caramelized onions. 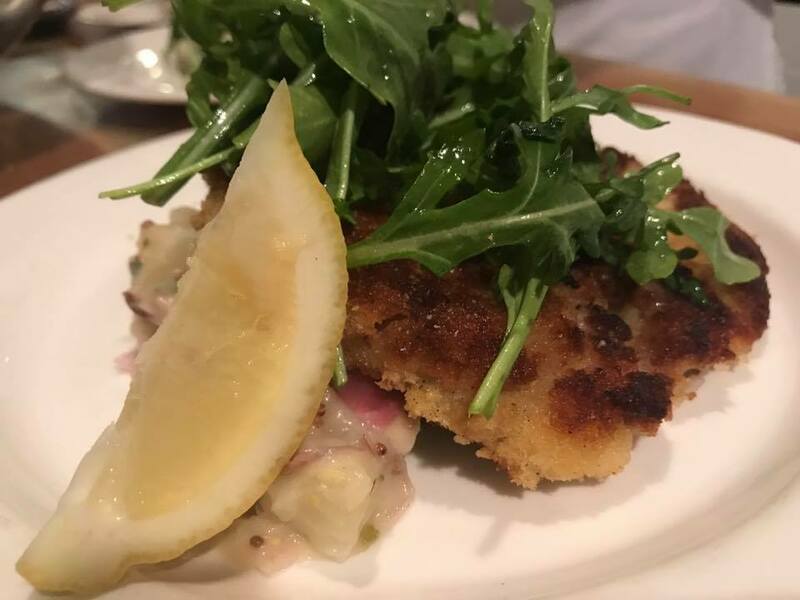 The third course featured Schnitzel made with crispy veal, Austrian potato salad and lemon. 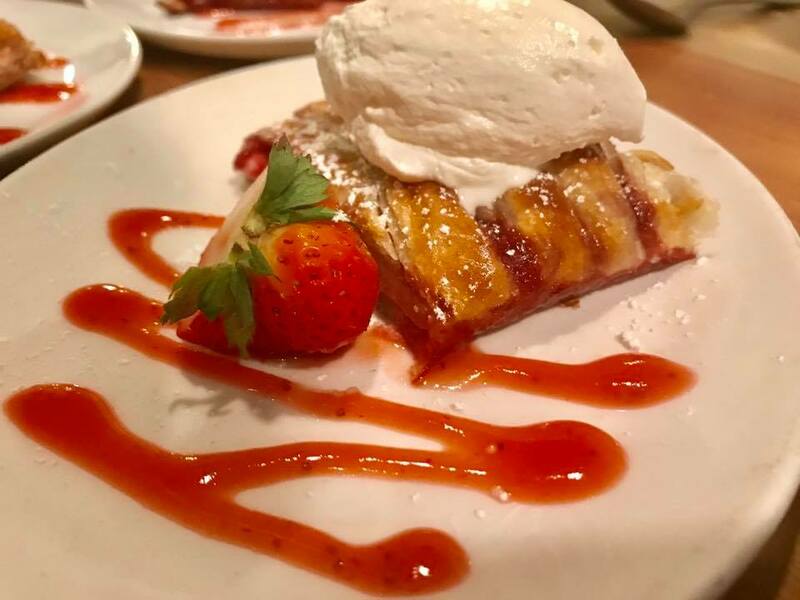 The fourth and final course featured a local strawberry strudel. 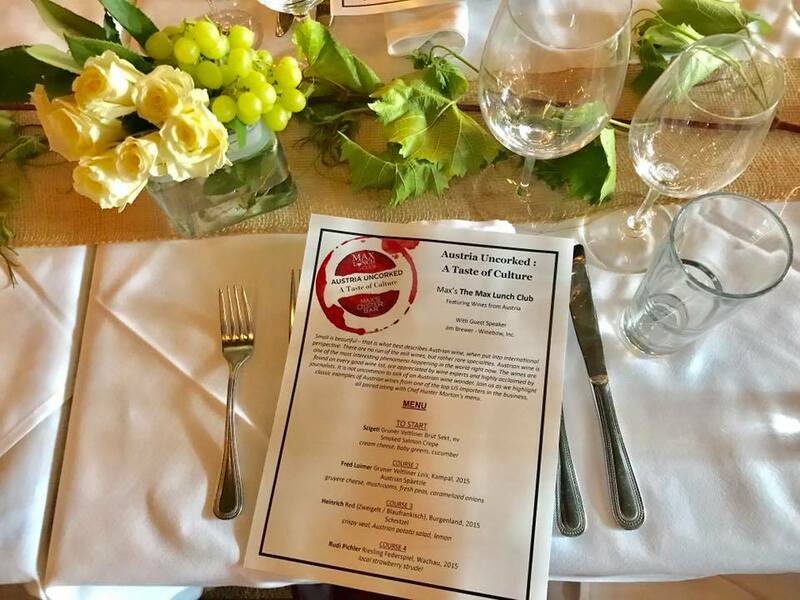 On Friday June 23, 2017 Max Restaurant Group hosted Max's Lunch Club at Max Oyster Bar featuring an assortment of Wines from Austria.